The Jade Lily is a sweeping story of friendship, loyalty, love and identity from the popular author of The Midsummer Garden. In 1939, two young girls meet in Shanghai, the 'Paris of the East': beautiful local Li and Viennese refugee Romy form a fierce friendship. But the deepening shadows of World War Two fall over the women as Li and Romy slip between the city's glamorous French Concession and the desperate Shanghai Ghetto. Eventually, they are forced separate ways as Romy doubts Li's loyalties. After Wilhelm dies, Alexandra flies to Shanghai, determined to trace her grandparents' past. As she peels back the layers of their hidden lives, she begins to question everything she knows about her family - and herself. A gorgeously told tale of female friendship, the price of love, and the power of hardship and courage to shape us all. Kirsty Manning grew up in northern New South Wales. A country girl with wanderlust, her travels and studies have taken her through most of Europe, the east and west coasts of the United States and pockets of Asia. 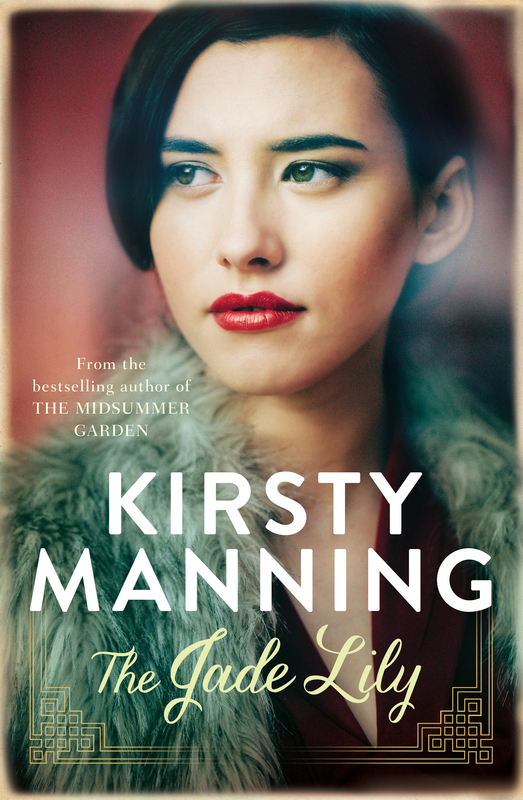 Kirsty's first novel was the enchanting The Midsummer Garden published in 2017. The Jade Lily, compelling and pacey, is her second book. Kirsty is a partner in the award-winning Melbourne wine bar Bellota, and the Prince Wine Store in Sydney and Melbourne. She lives with her husband and three children amid an old chestnut grove in the Macedon Ranges, Victoria.